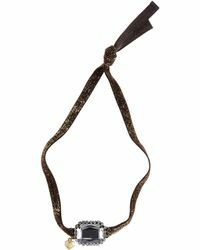 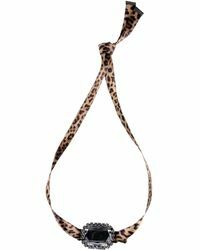 Mercantia is popular Italian accessories label established by designer Aurora Giannerelli. 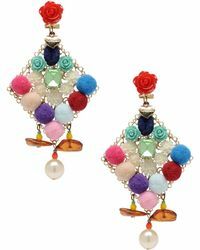 Its focus is on bold, statement-making jewelry bursting with color and embellishment, showcasing an ultra-creative vision through each line of Mercantia jewelry. 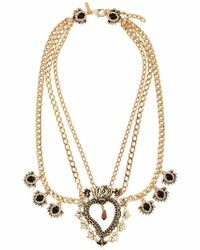 The designs have been a hit with tastemakers and celebrities all-over the world, transforming outfits with their elegant yet statement-making design. 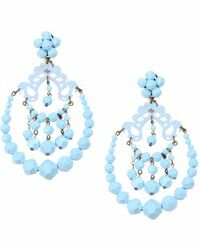 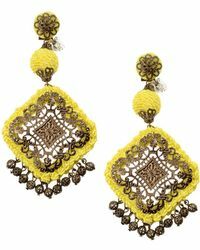 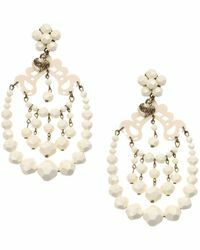 Whether it's glittering chandelier earrings, cocktail rings or collier necklaces scattered with glass beads, fringing, crystals and brass, Mercantia jewelry will make a striking addition to any outfit. 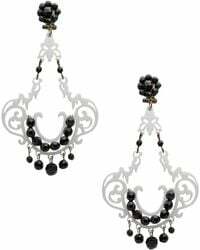 Showing 34 results for "Women's Mercantia Jewelry"